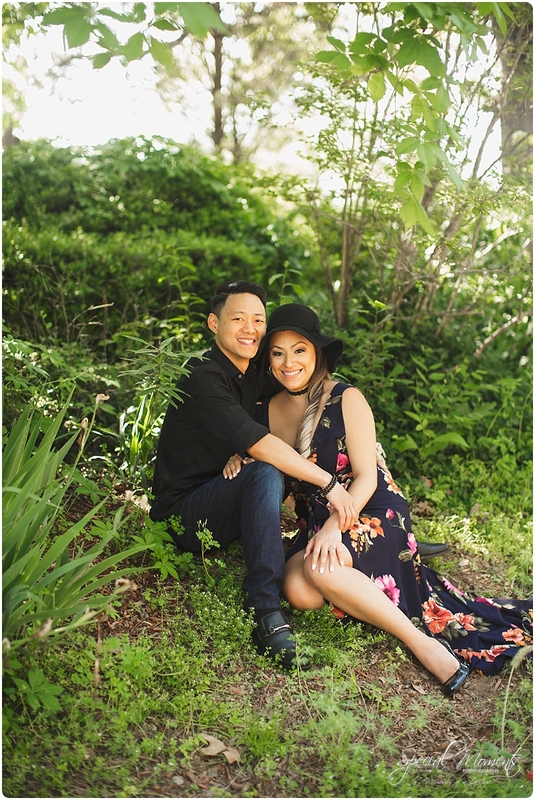 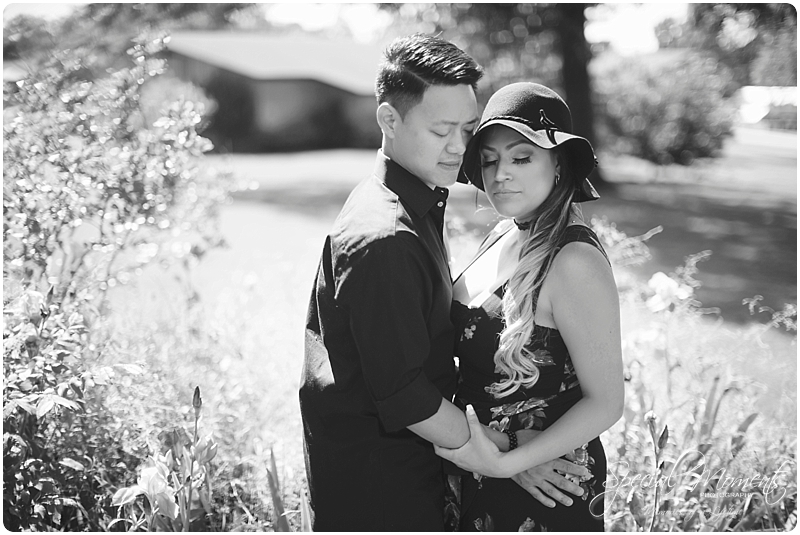 A couple weeks ago we met up with this Diana and Sampson for their mini session. 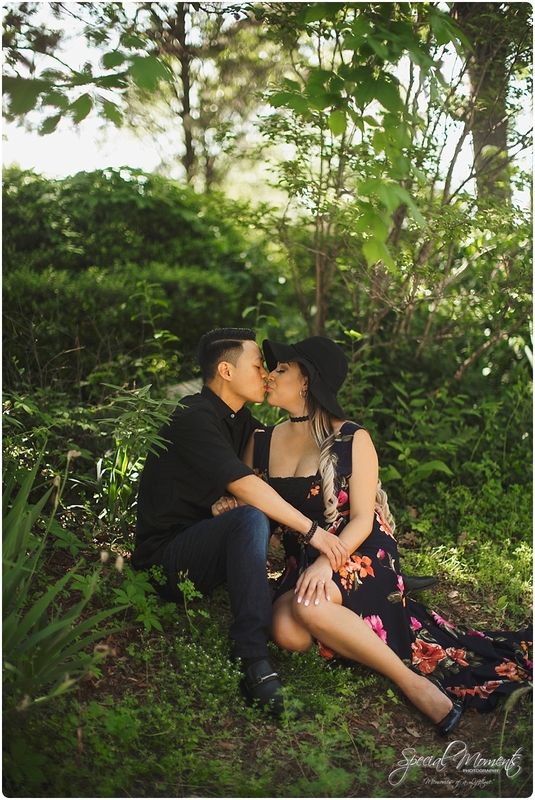 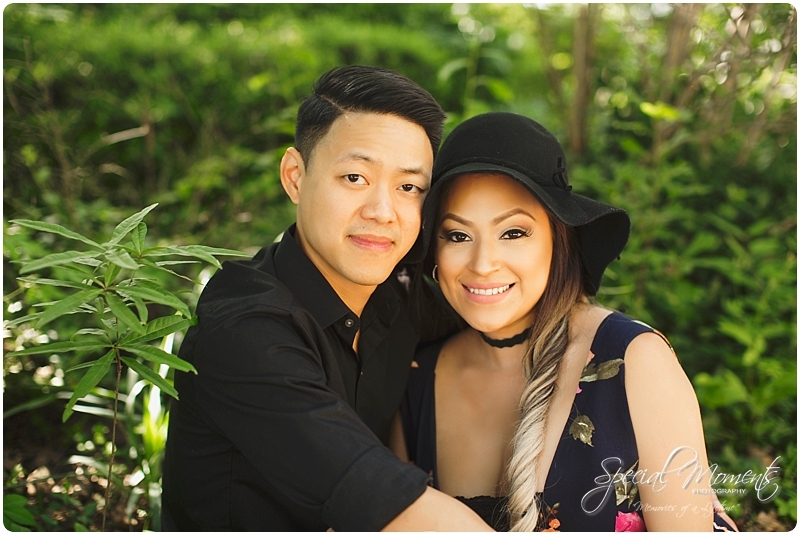 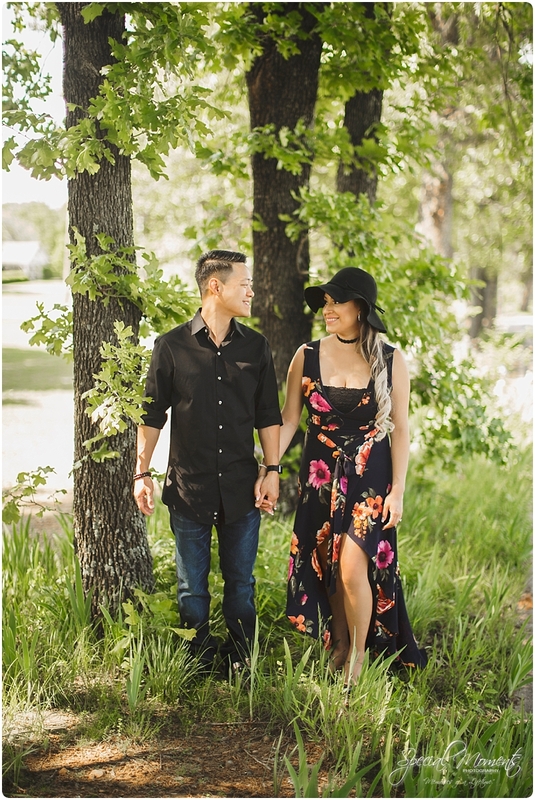 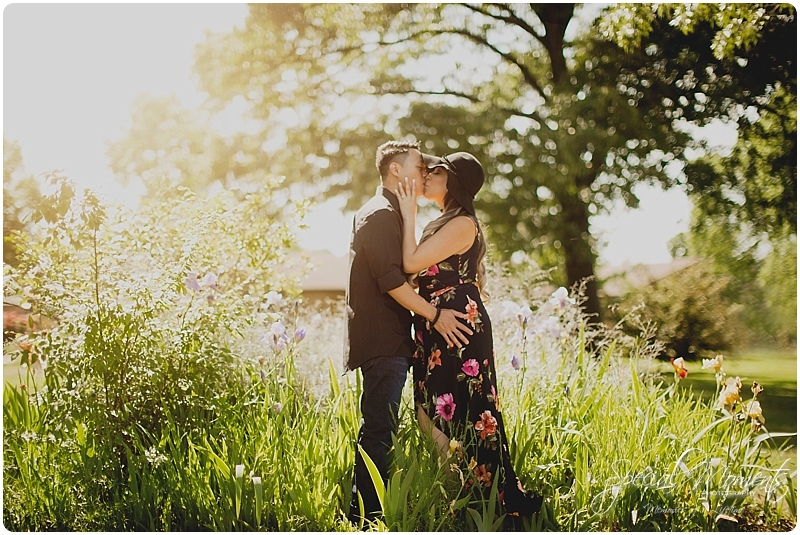 We captured some gorgeous portraits that they used for their save the dates. 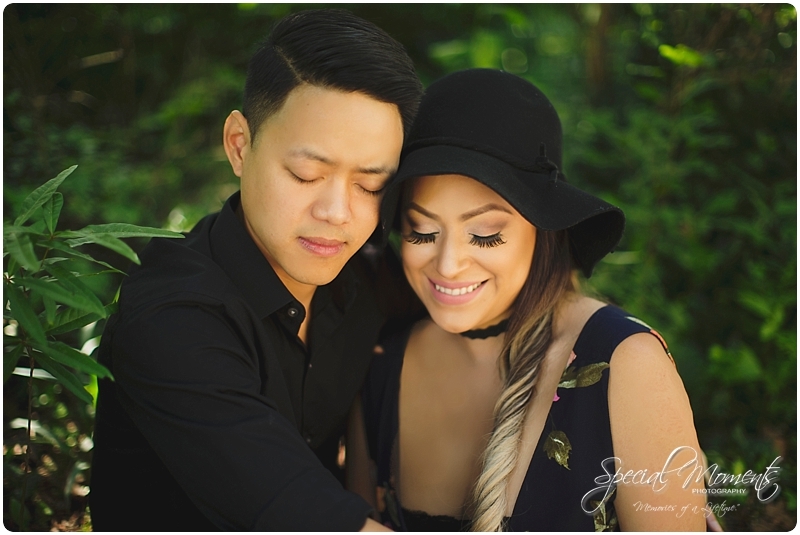 Janie and I can’t wait to travel to The Royal Playa Del Carmen next April to capture this stunning couple’s Wedding story and our third international Wedding. 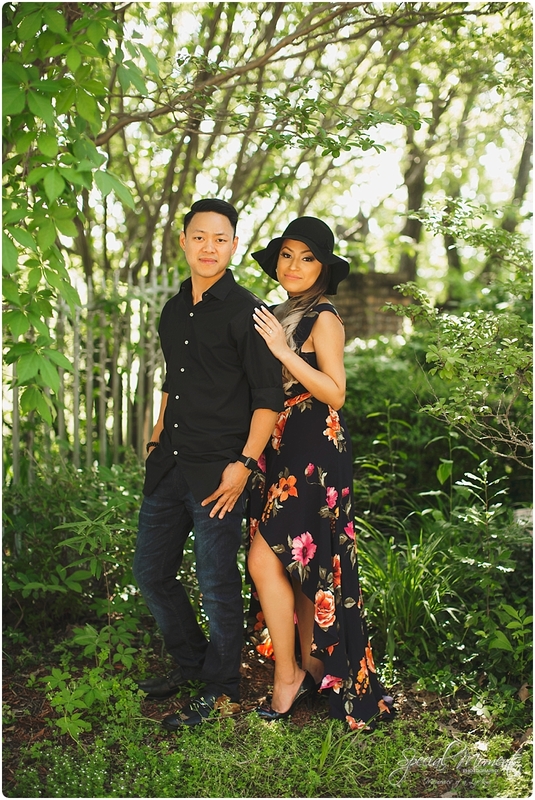 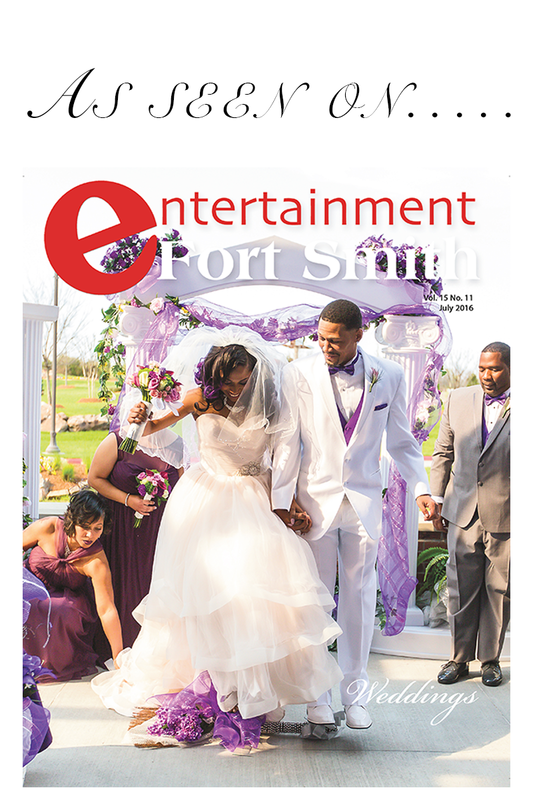 Here’s our favorites….